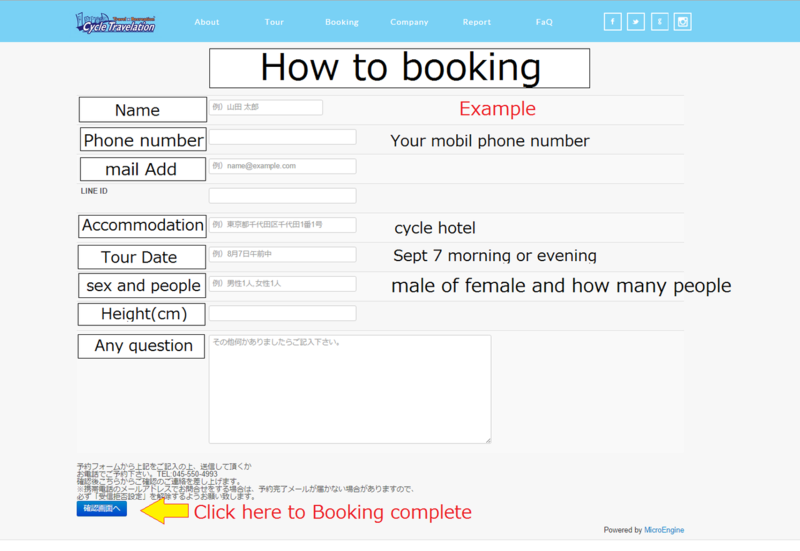 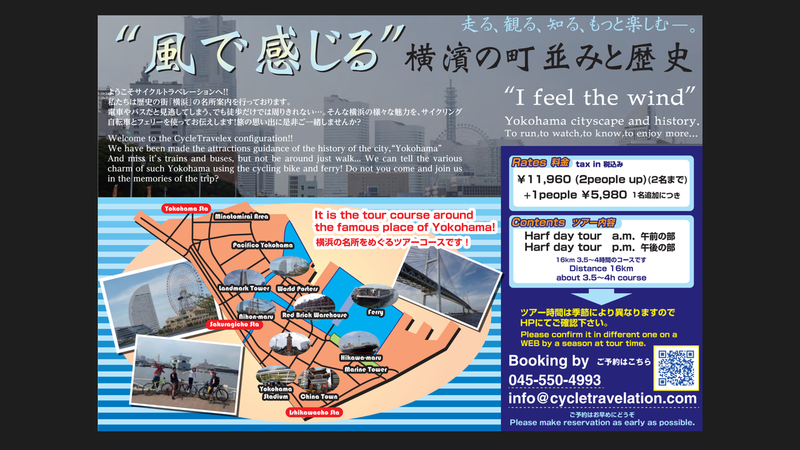 Yokohama cycling tour & rent a cycle !! 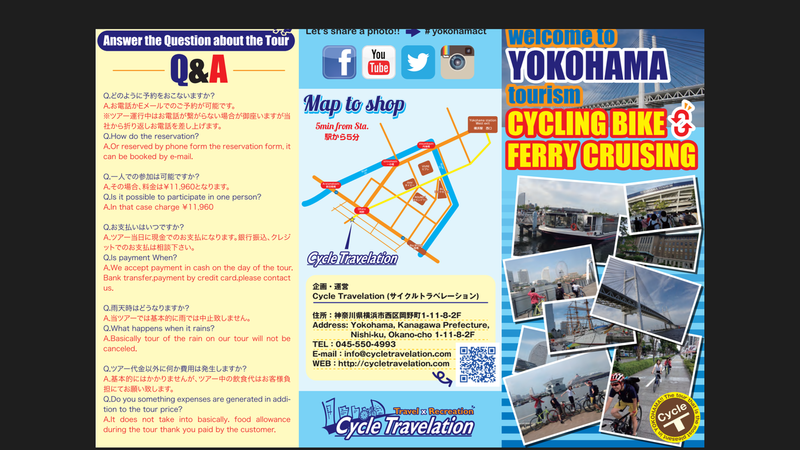 Today we will explain how to access from the Yokohama Station. 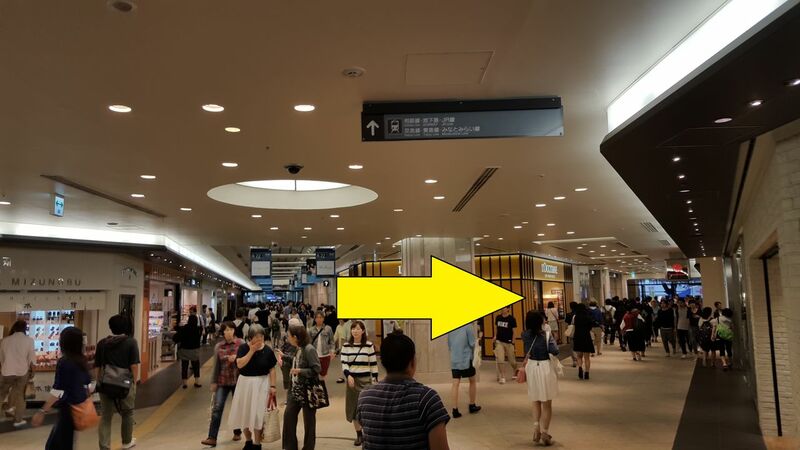 Those who use the JR Yokohama Station is a start from here. 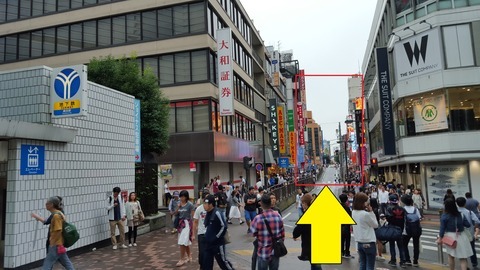 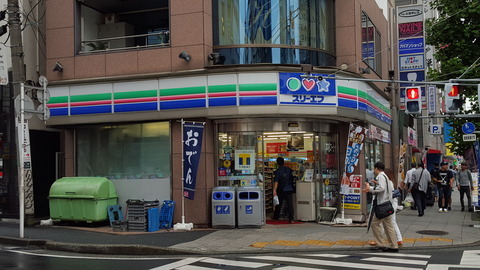 Because Once you leave the JR Yokohama Station West Exit you see alternating on the left, you will pass through the street JOINUS the front of it. As you walk straight through the JOINUS Please proceed toward the place that is divided into two hands to the right. 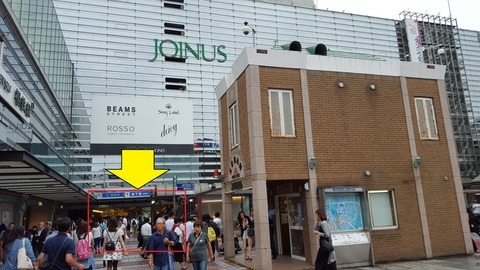 Subway, and those who use the Sotetsu and you'll leave the West Exit, I will out in this west entrance plaza. 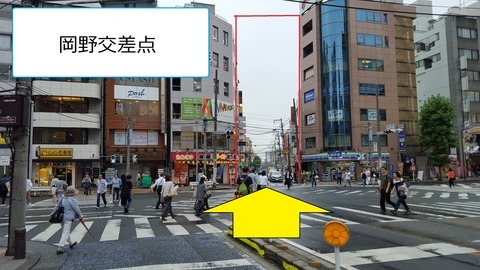 The scenery is I go in the direction of the arrow when you see. 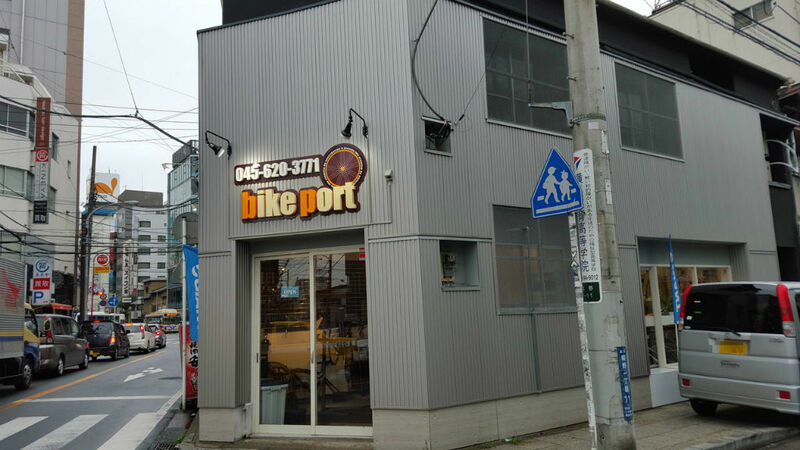 If you come up here just another straight forward. Streets crowded with such such restaurant is earnestly straight. Donkey Quixote you will see in the right direction along the way. We hit a straight forward and Okano intersection. 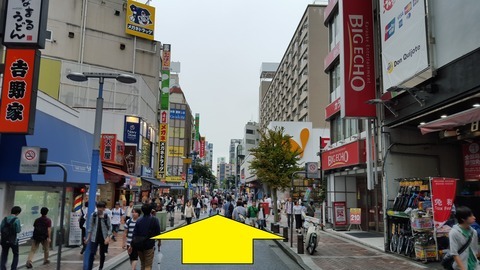 This also go straight toward the direction of the arrow. 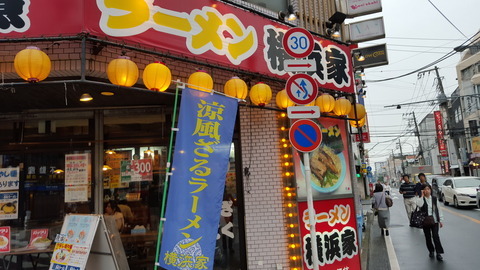 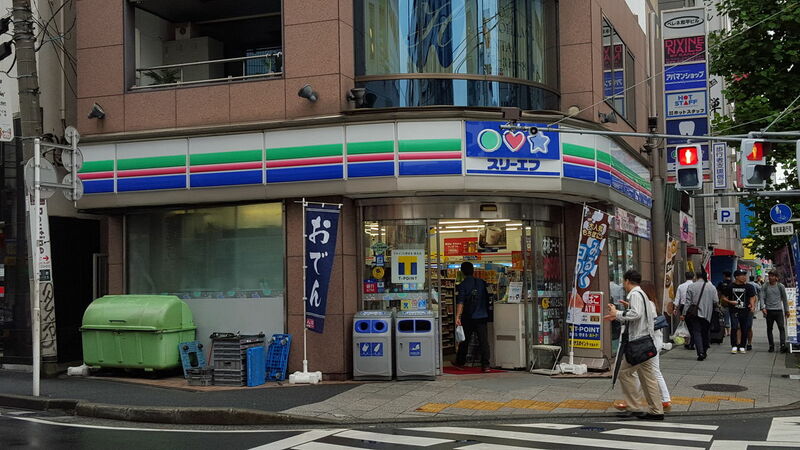 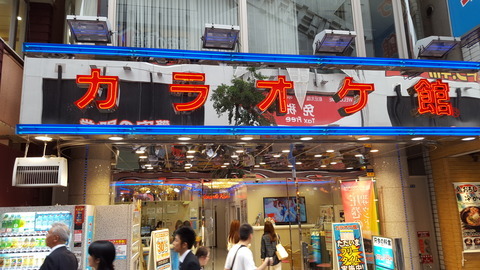 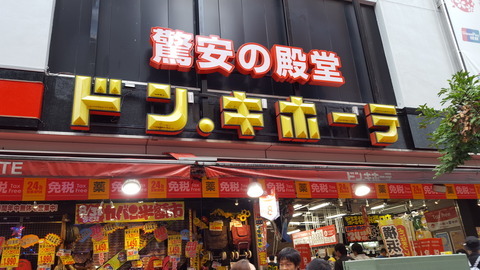 It goes on the road between the left-hand direction of ramen shop "Yokohamaya." Then we will find the tour office on the second floor of this building because you see this kind of building. We look forward to your visit of everybody.